Only open during the BNP Paribas Open. 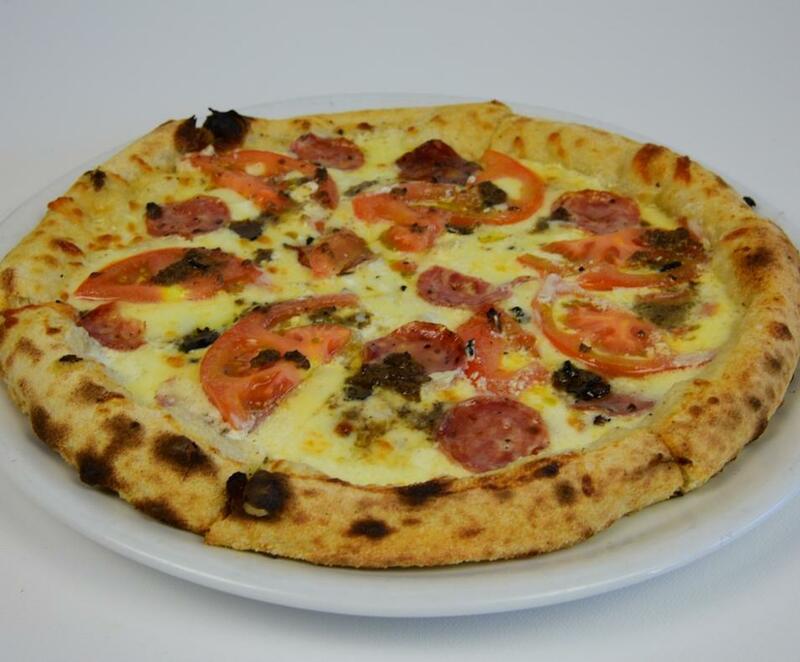 Indulge in authentic Neapolitan pizza, made with all-natural, traditional flavors straight from Italy. 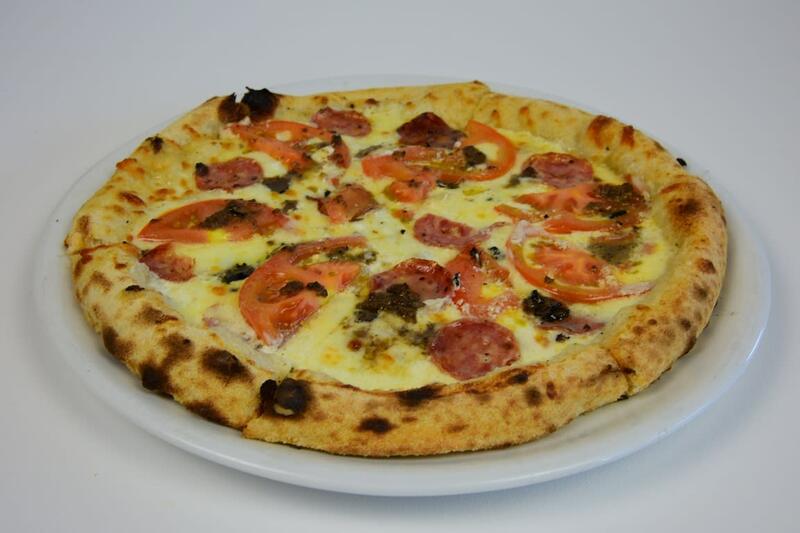 As your pizza is expertly prepared in an 800-degree wood-burning oven, relax on the outdoor patio area and sip a glass of wine as you overlook Stadium Plaza. Full menu also includes appetizers, sandwiches, salads and entrees.